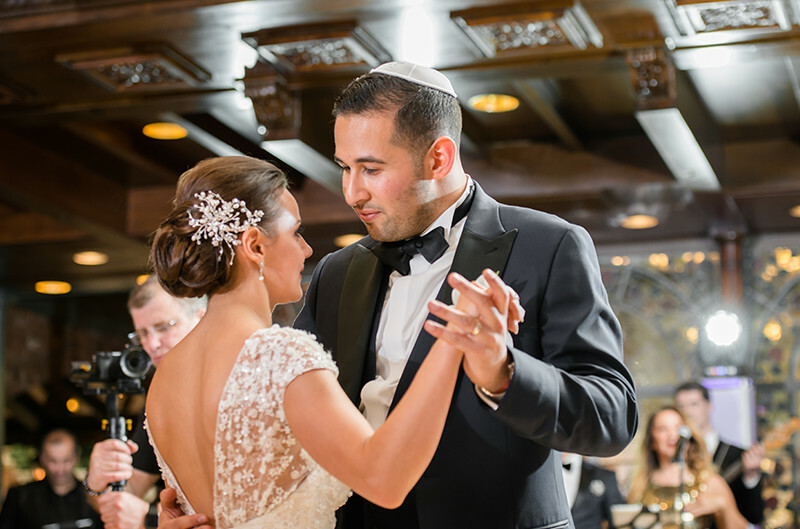 Making the most important day of your life, the most memorable day of your life! This milestone in your life requires expert attention, energy, and excitement! Celebrate your workplace community with resound event planning, enticing novelty, and refined energy! Our Sky Events DJ’s are know music selection forwards and backwards. Keeping up-to-date with the top tracks from the each decade, the DJ will always be sure your “must plays” are heard! Experts at motivation, and masters of organization. 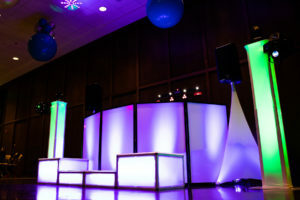 A Sky Events MC demonstrates balance, and will keep your party energized. Our team of professional dancers are sure to get everyone off their chairs and show you some new dance moves! Our 1000 watt self-powered speakers, provide resonate and appropriate volume to keep guests dancing, but also able to hear conversations. Care for bass? You can add our sub woofer for an true atmospheric party effect. 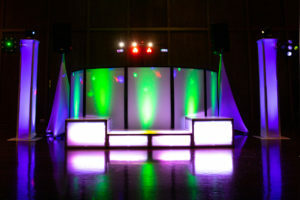 Matched with the sound, lighting makes the party. 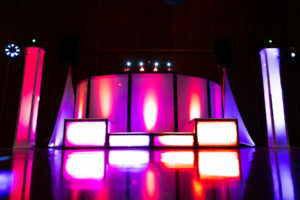 Engineered by our very own DJ Mitchell, this responsive light show system grants your party the aesthetic it deserves. 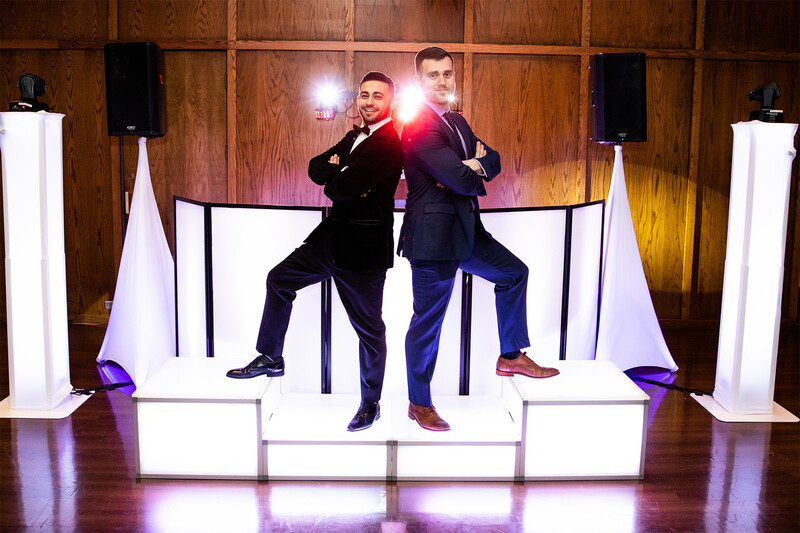 Capturing what are to be the most memorable moments of the party, your guests get to take home a photo from the night – while you get to keep the digital album. 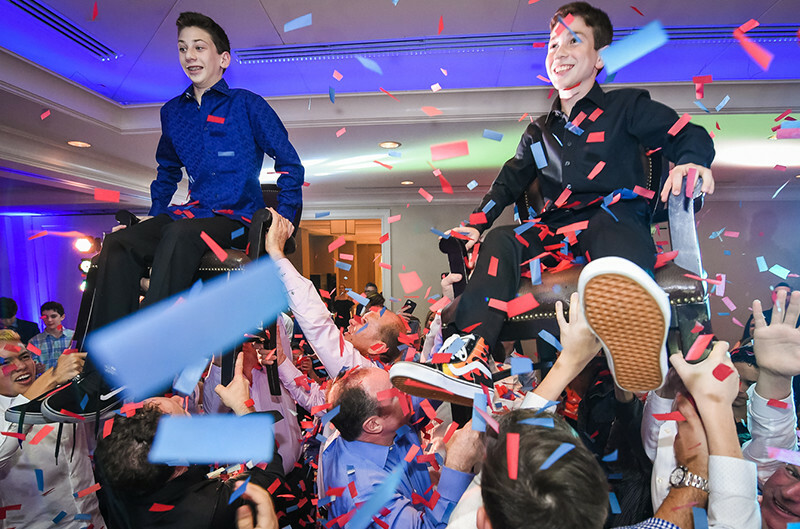 What better way to showcase our guest of honor, than capturing their greatest, and funniest moments. 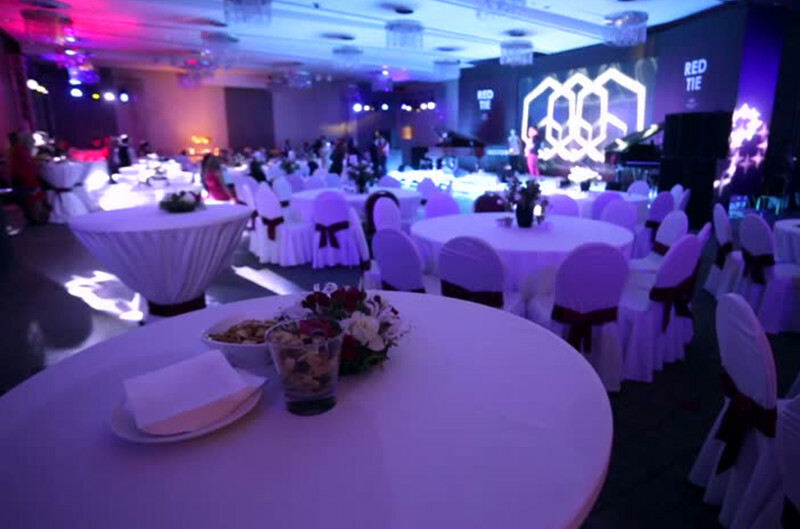 Sky Events excels in packaging a video montage for its clientele. 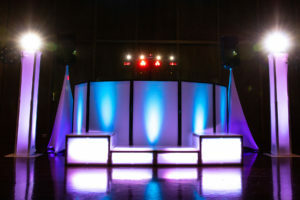 Sky Events caters to those who desire support in event planning. We will help you with as much or as little planning as you need. No matter the size of the event, let us ease the headache. Our list of approved vendors is at your fingertips. Tell us what you envision and we will help you create it. 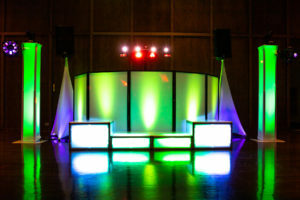 We offer full service planning as well as day of the event coordination and support. Our team is with you every step of the way – from first contact, to booking, toe planning the event, right down to the entertainment. We appreciate maximizing our potential in communicating with our clients. You say when you need us, and we are there. Helping you find the perfect venue. 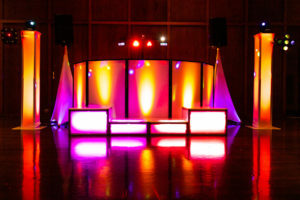 Establish a creative approach for theme colors and decor. 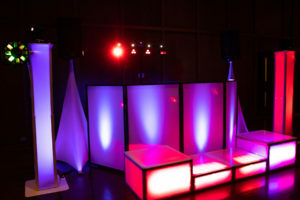 Forging a communicative bond between you and your vendors: from catering, photography, flowers, invitations and of course connecting you with outstanding 3rd party novelty options. Contracting rental companies, guaranteeing your tent, chair, or table delivery is all set. Developing ideal floor plans and table seating for your guests. Creative ideas for favors, and implementing a theme or design, particular to the event. Overseeing setup, delivery, and breakdown of 3rd party vendors. Complete on-site coordination on the day of the event.